In this series, Best of Gaming! 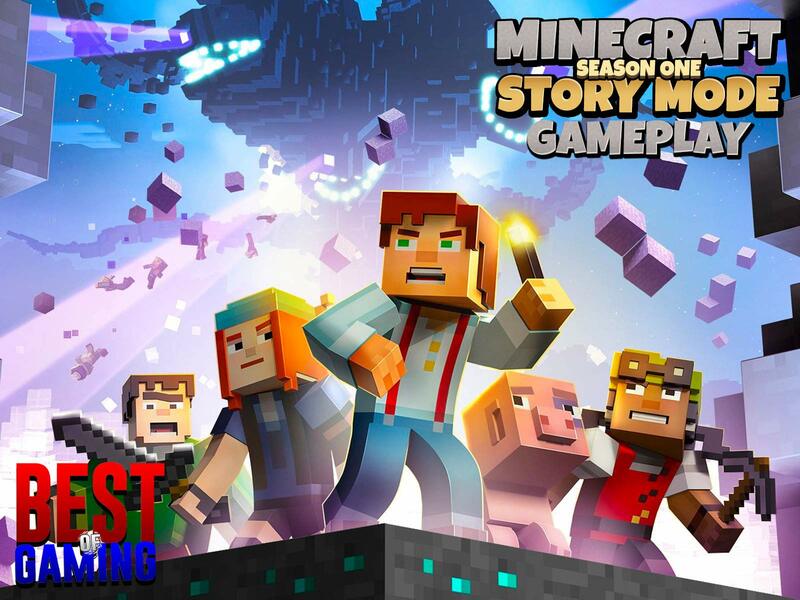 gives us a full guide to Minecraft Story Mode Season One! Embark on a perilous adventure across the Overworld, through the Nether, to the End, and beyond. This content is not an official Minecraft product, not approved by or associated with Mojang.